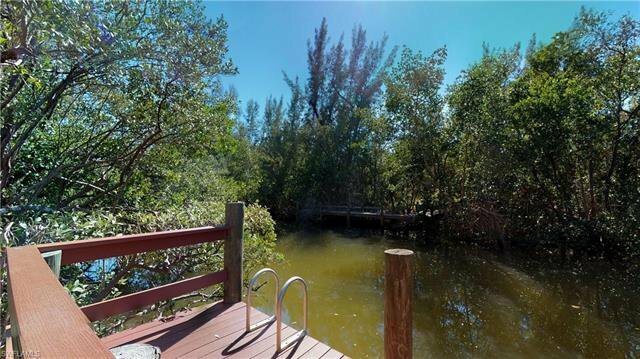 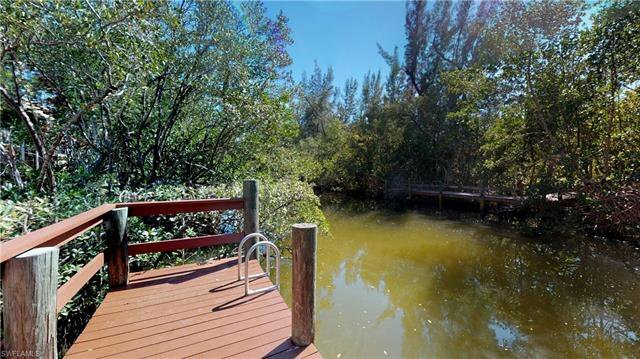 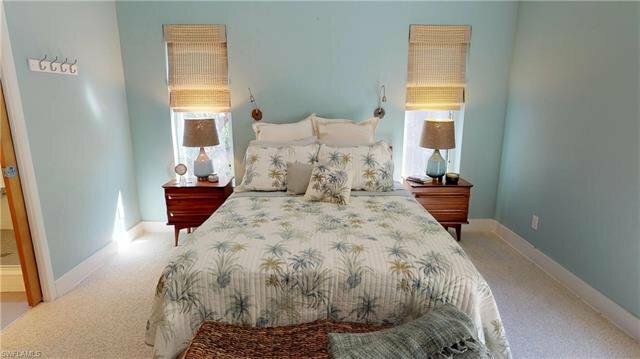 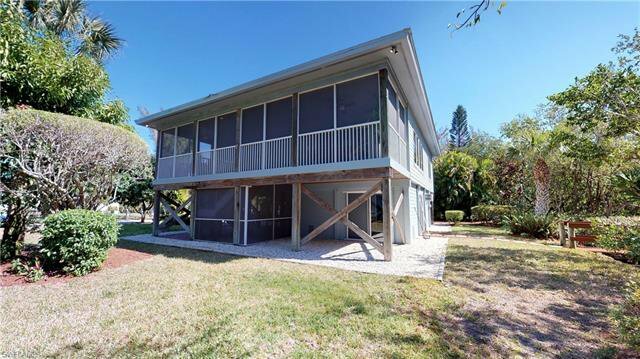 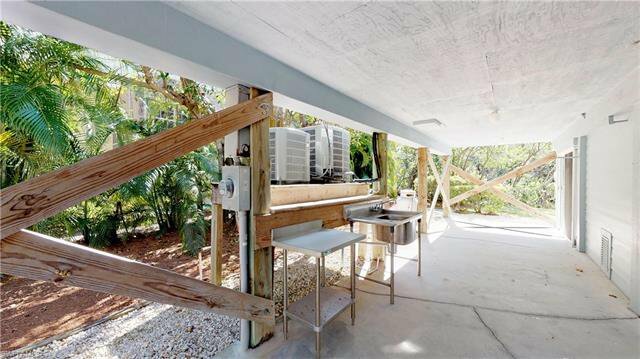 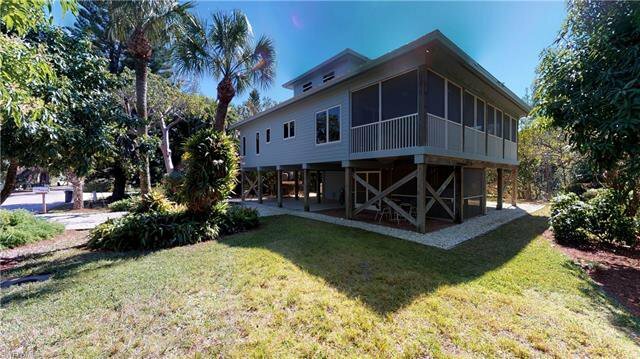 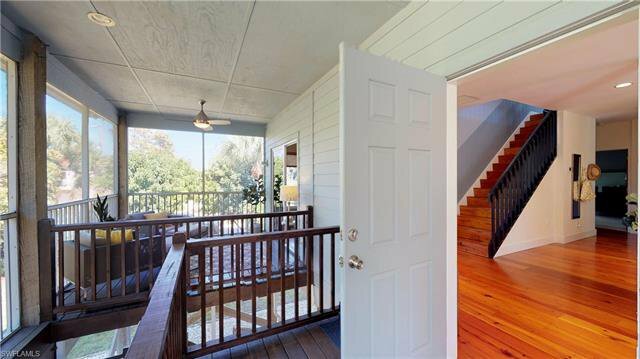 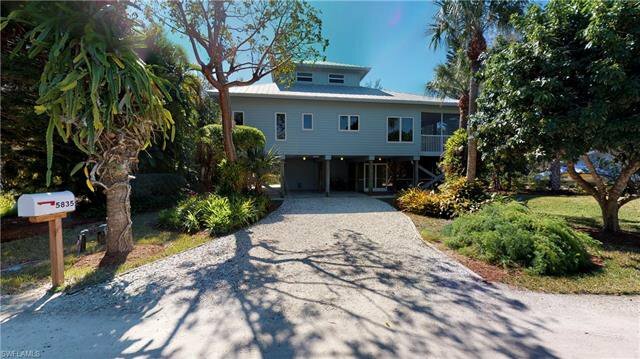 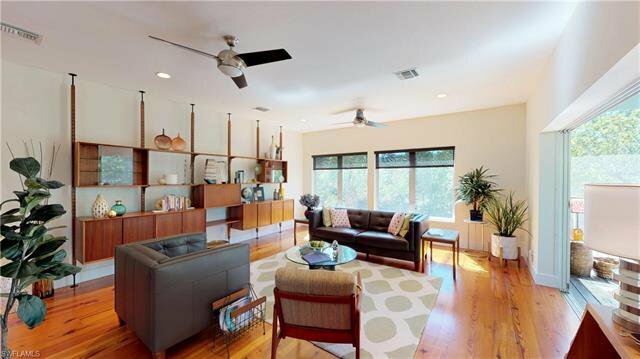 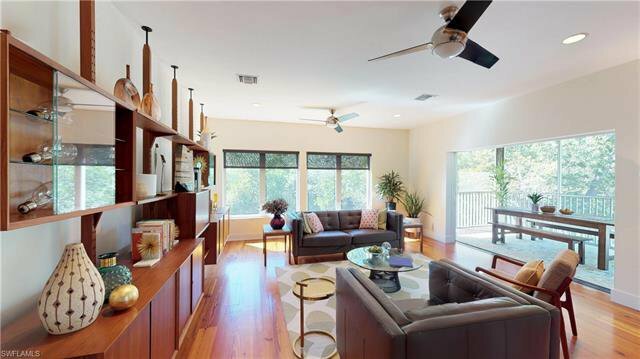 A wonderfully private setting on a a direct access canal with boat dock in place and within walking and bicycle access to Turner beach and the best Sunsets the Island has to offer. 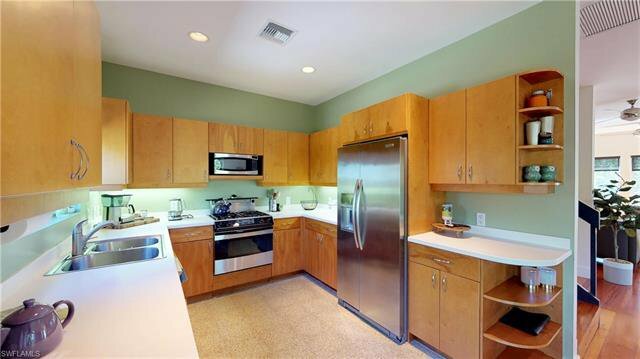 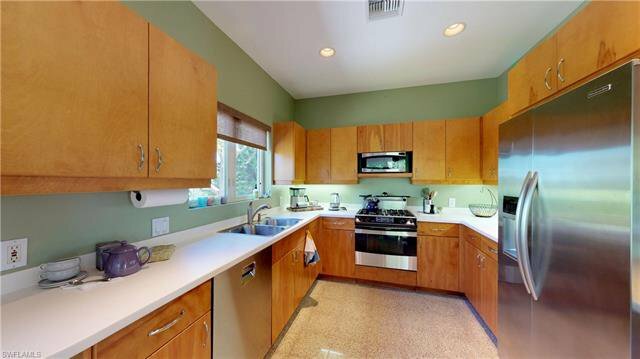 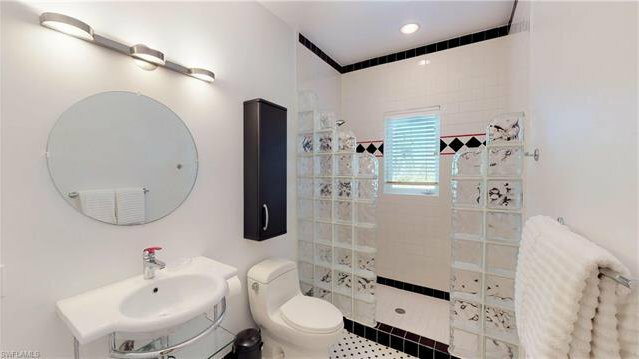 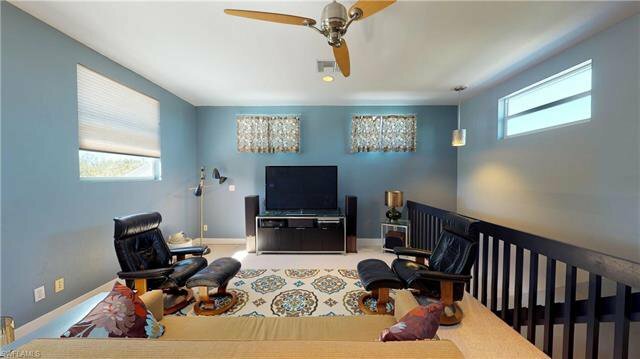 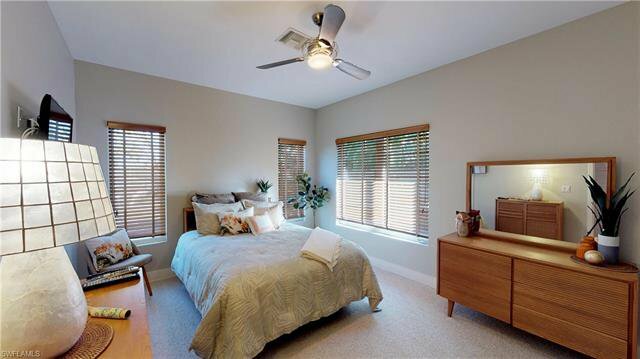 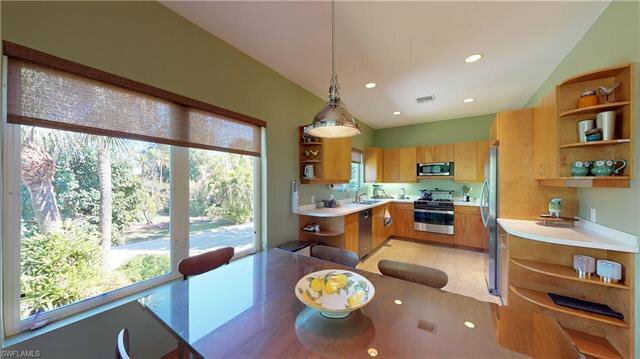 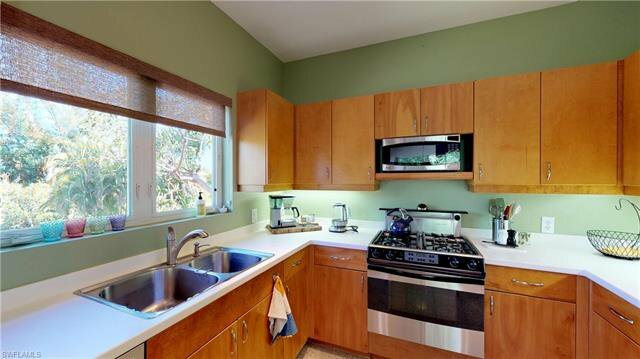 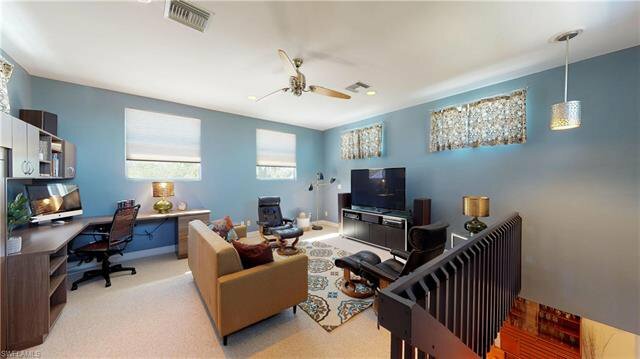 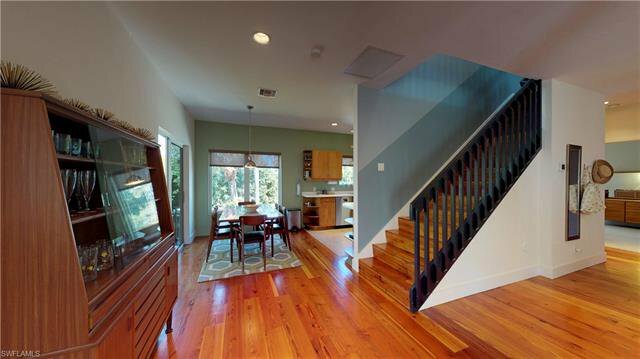 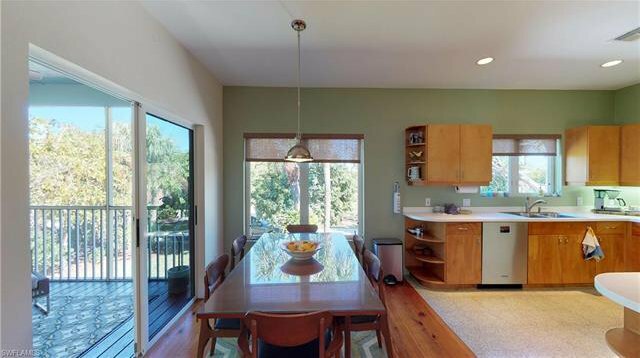 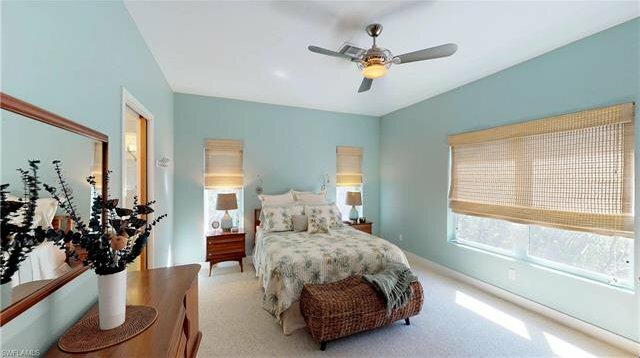 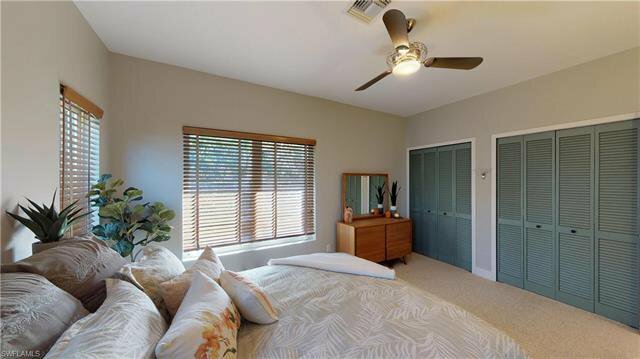 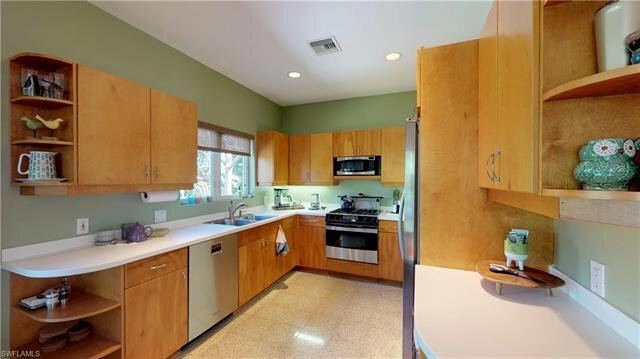 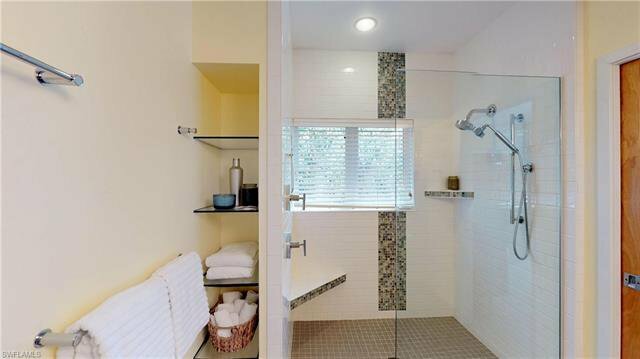 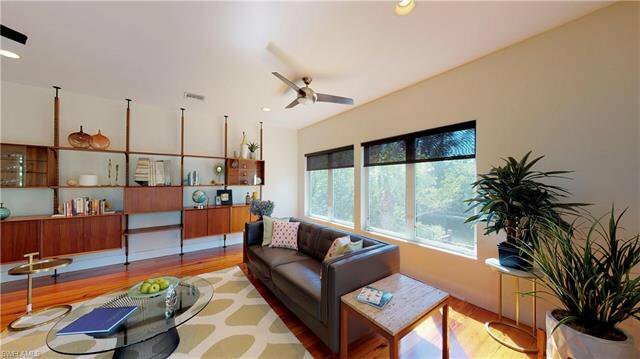 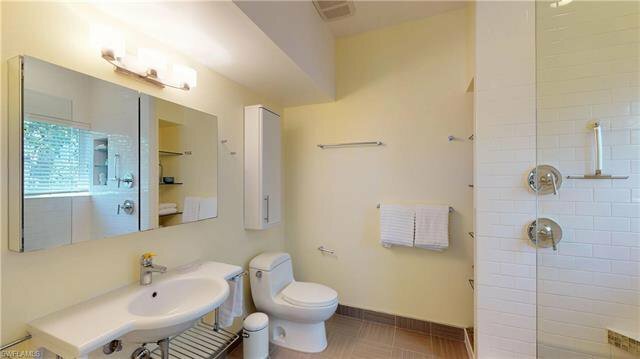 Built in 2000 with only one owner, this home has been beautifully maintained and is finely appointed throughout. 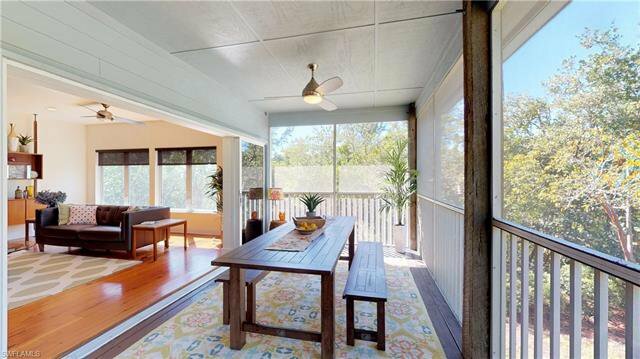 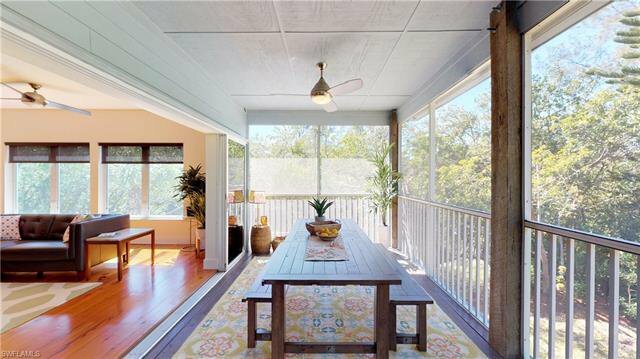 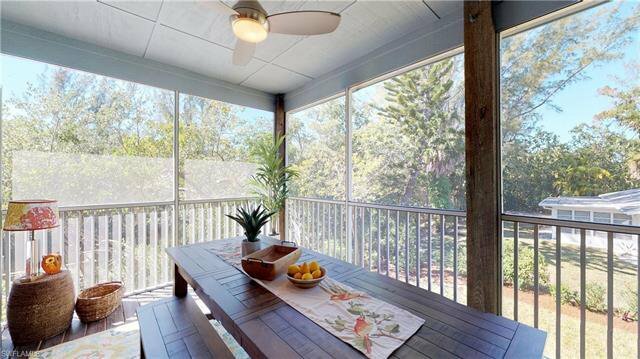 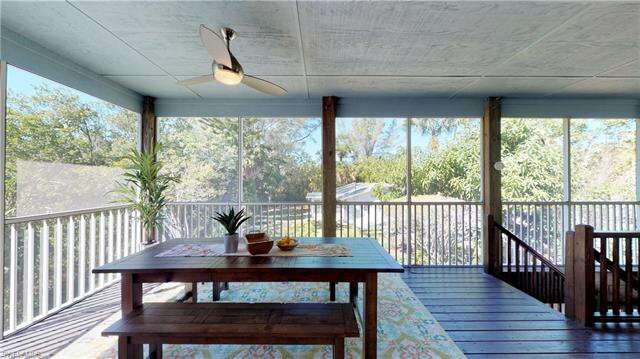 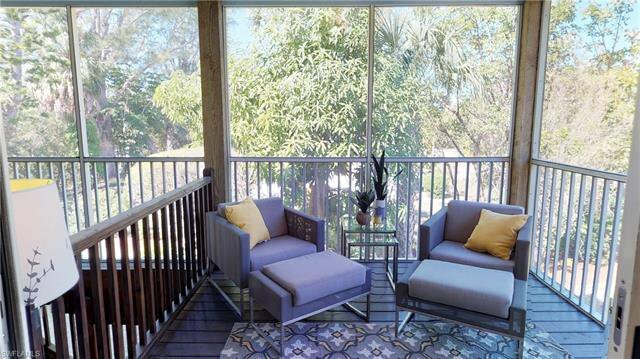 The multiple large covered decks allow for ample relaxing space and great cross breezes. 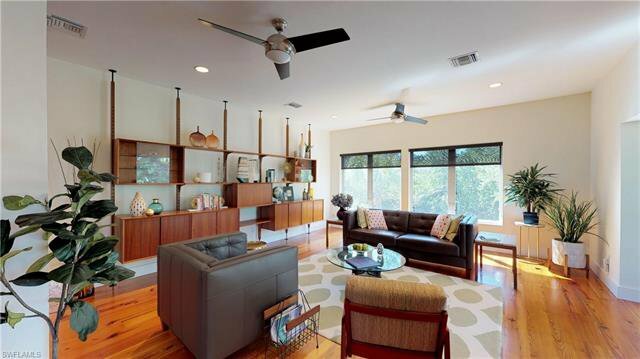 Ample storage below for recreation and art hobbies. 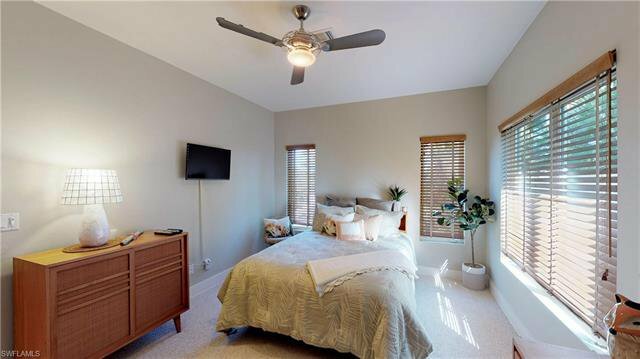 Room for pool. 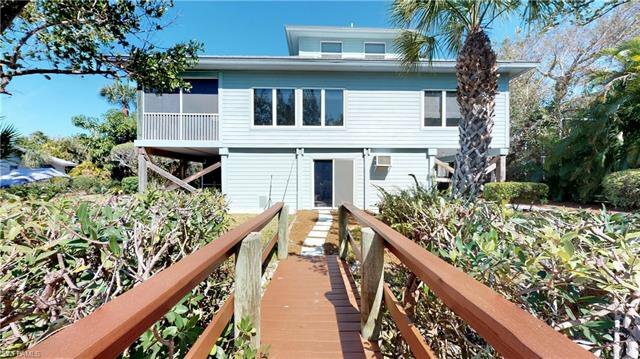 There is a pool design in hand by Coastal Custom pool and spa.